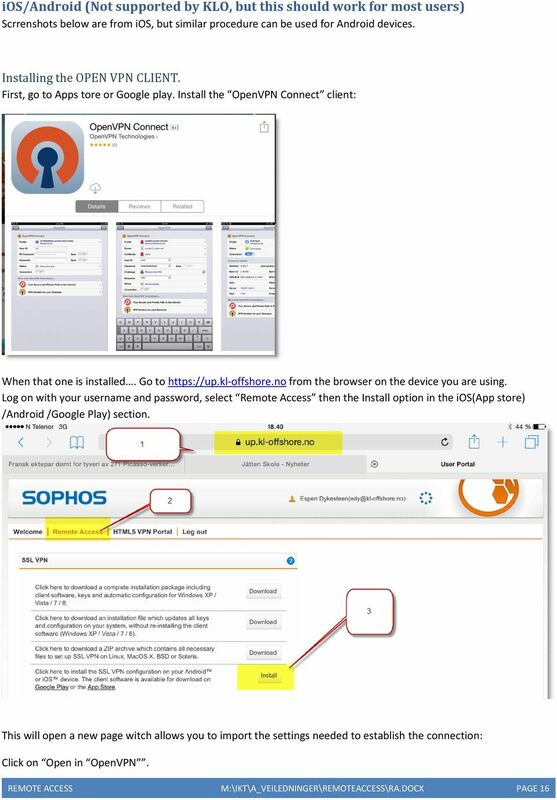 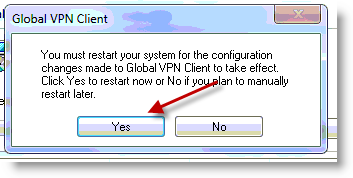 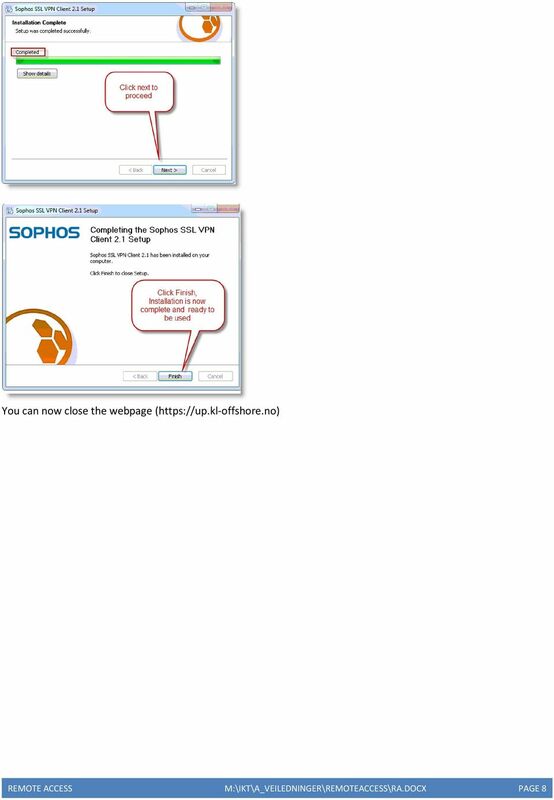 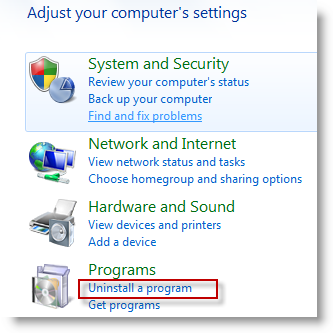 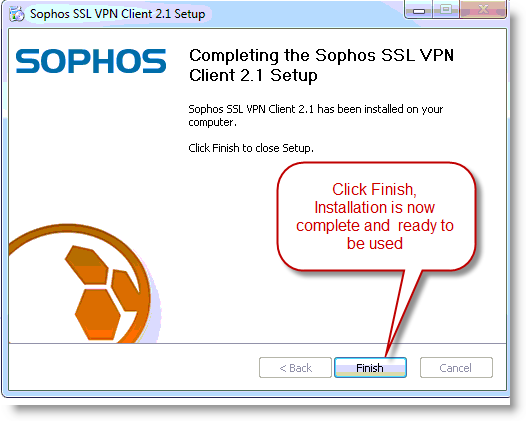 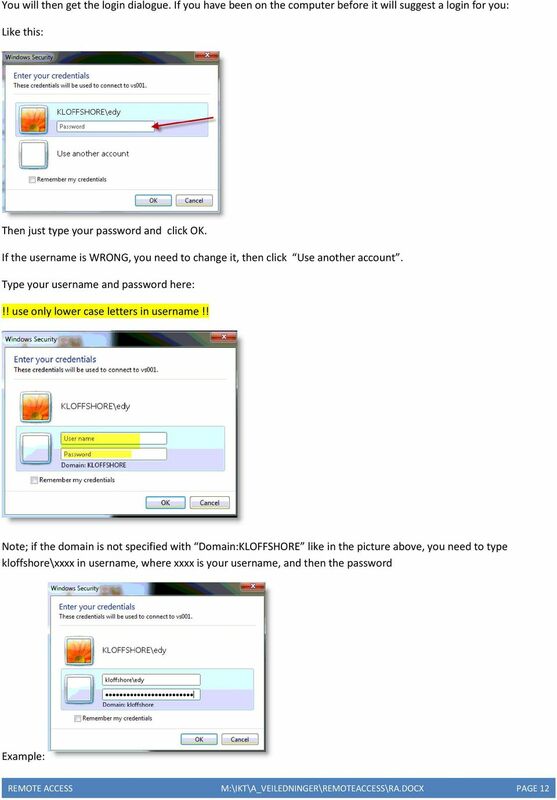 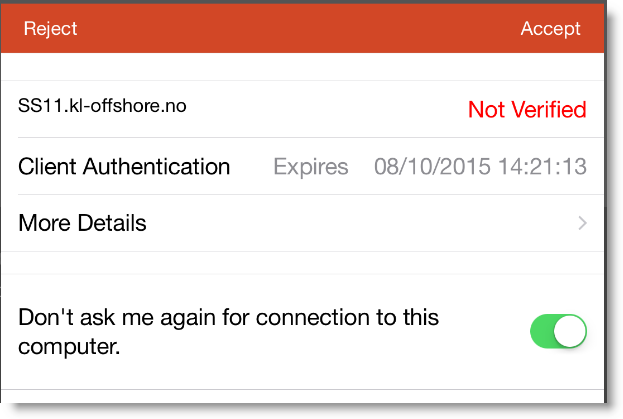 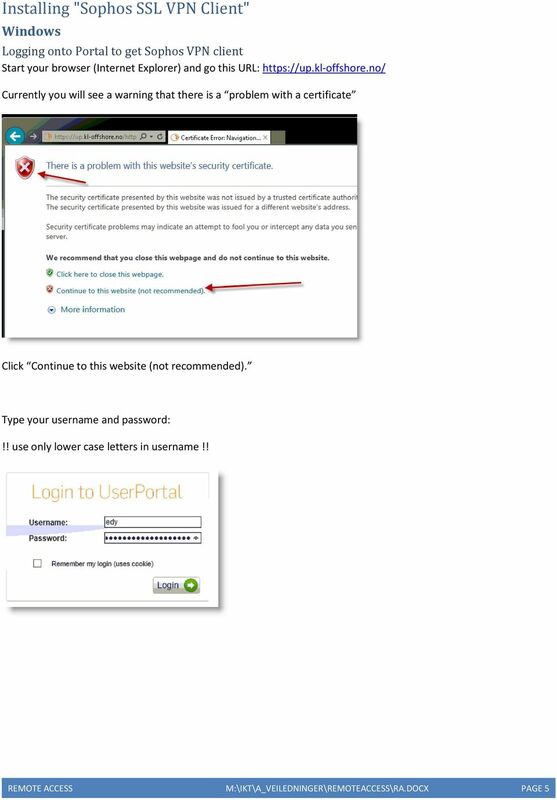 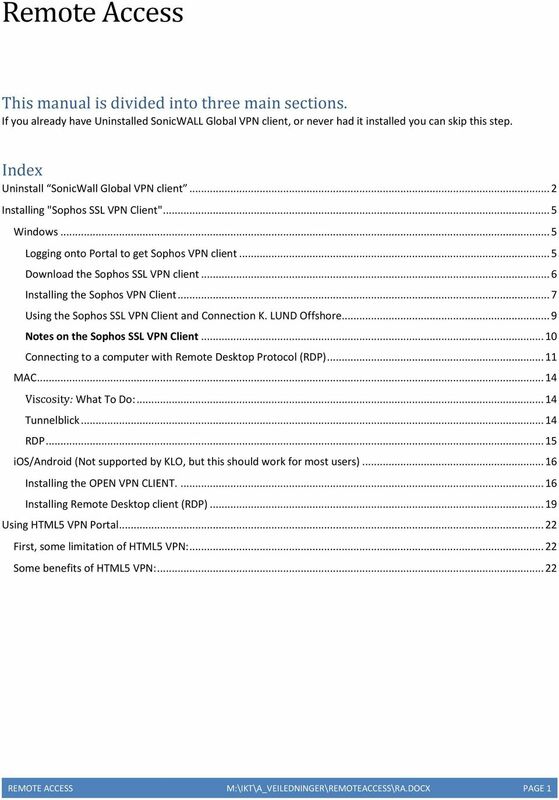 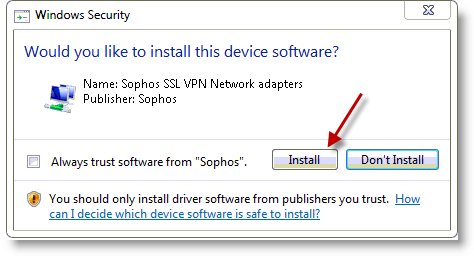 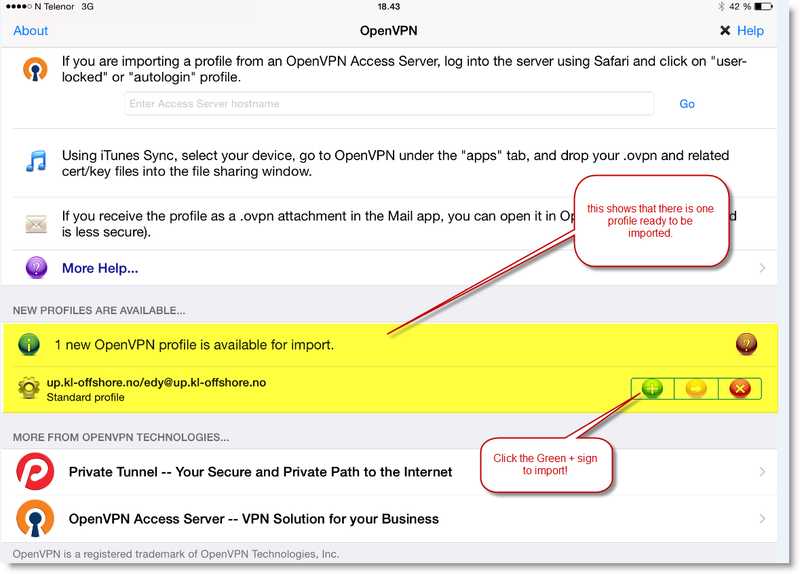 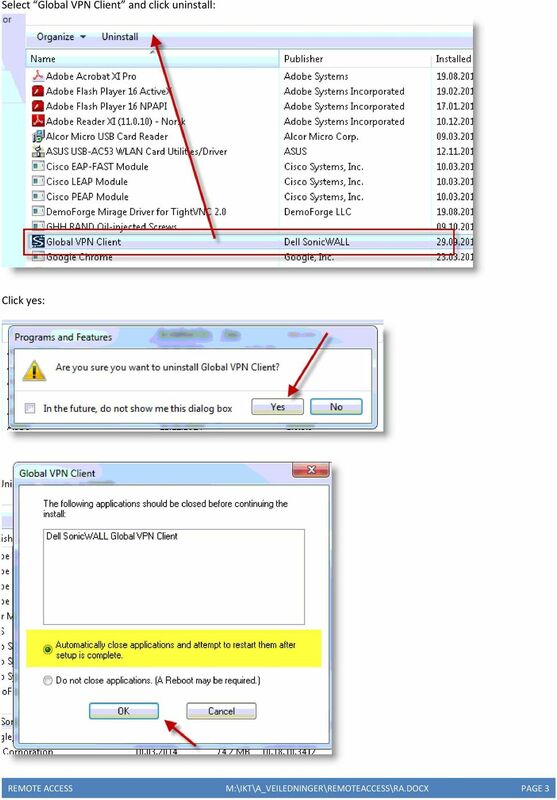 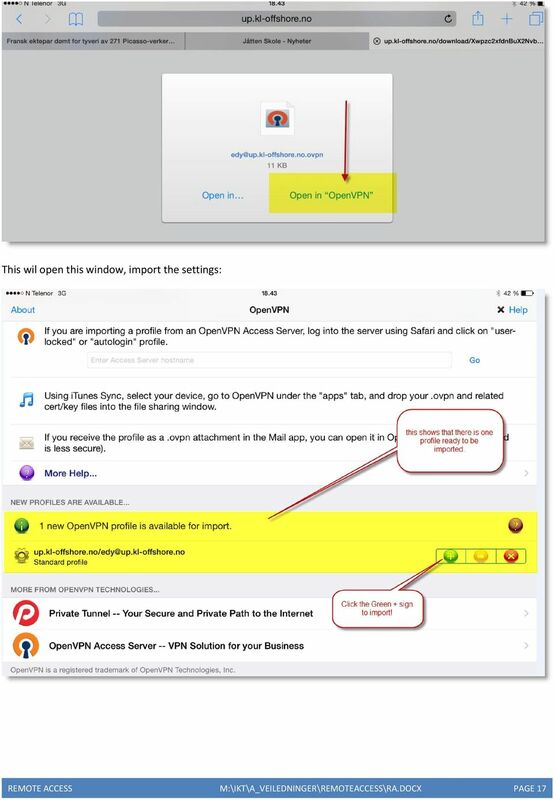 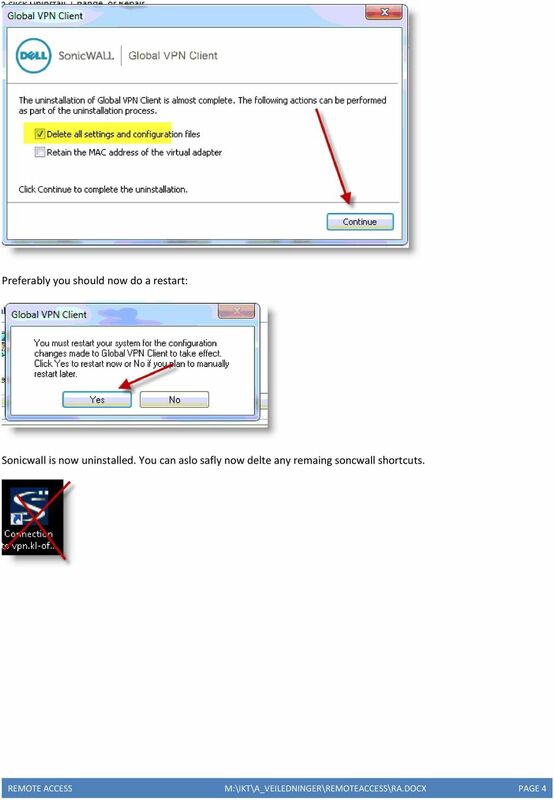 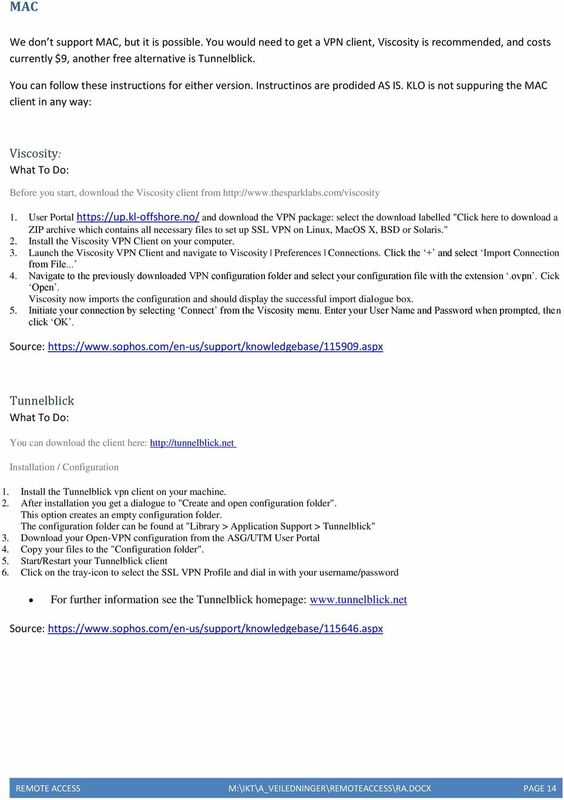 If you already have Uninstalled SonicWALL Global VPN client, or never had it installed you can skip this step. 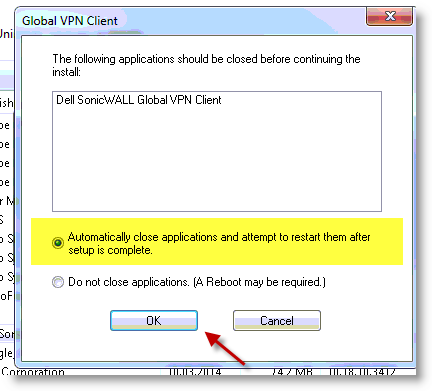 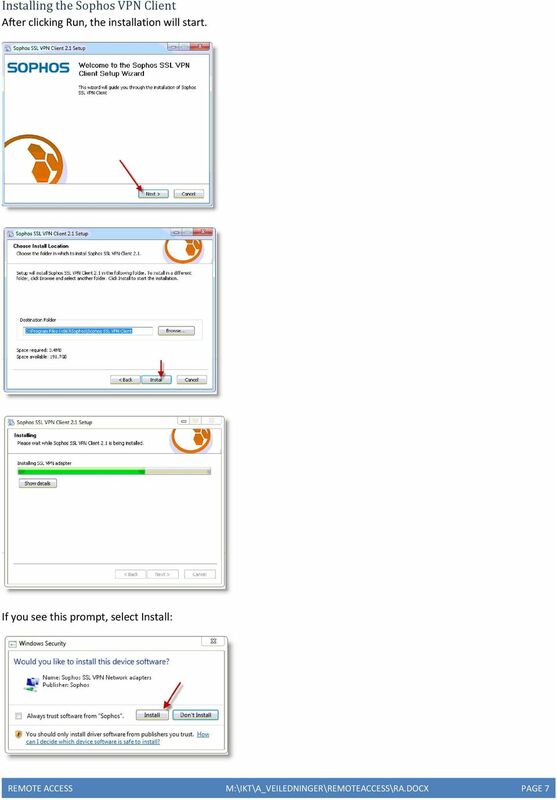 Download "If you already have Uninstalled SonicWALL Global VPN client, or never had it installed you can skip this step." 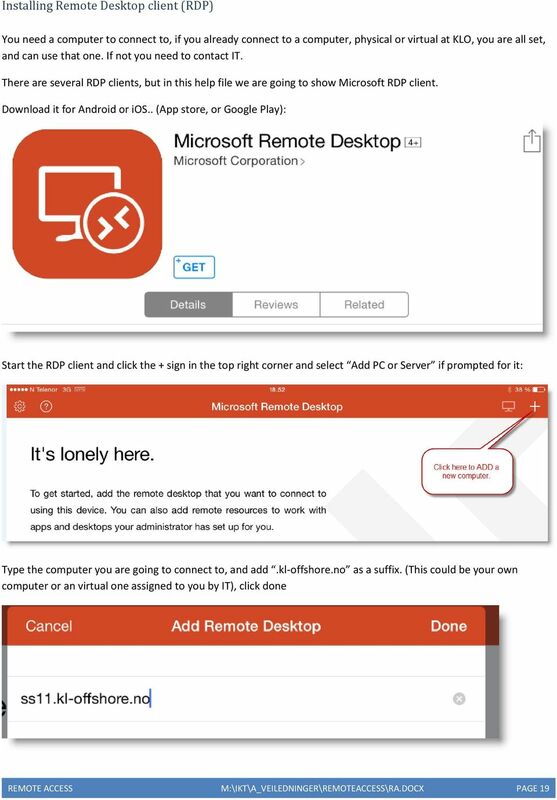 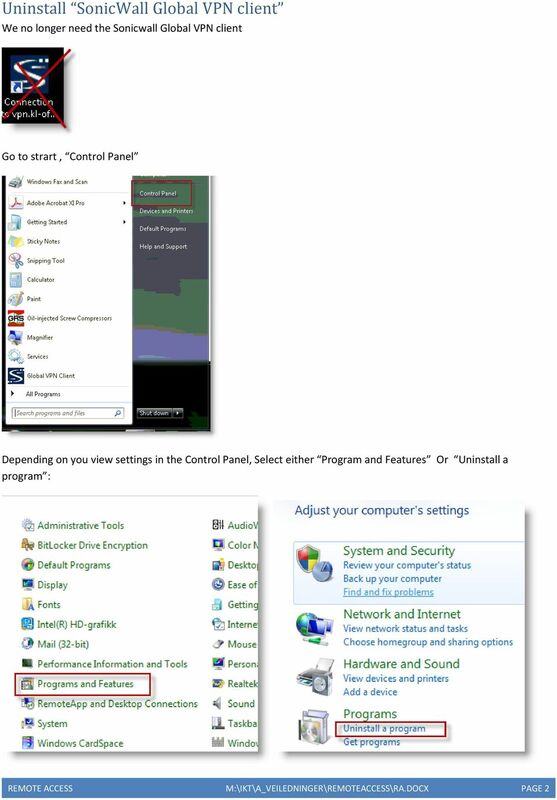 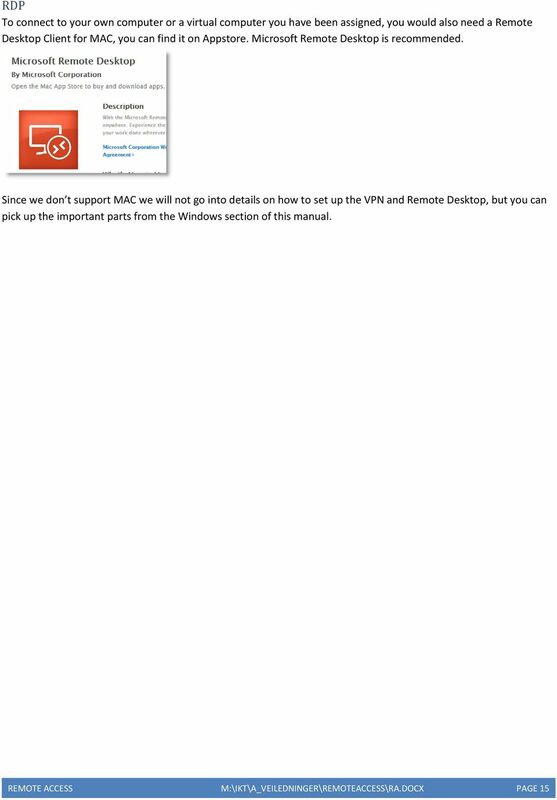 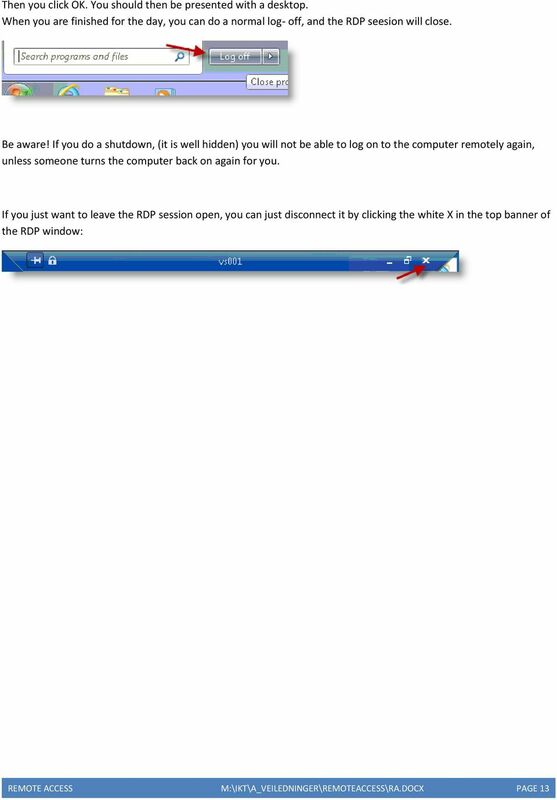 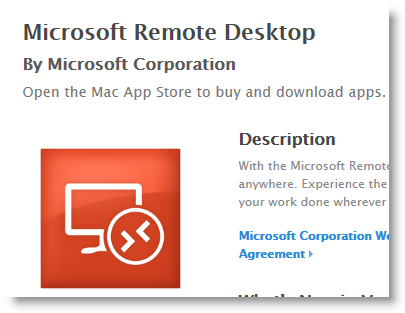 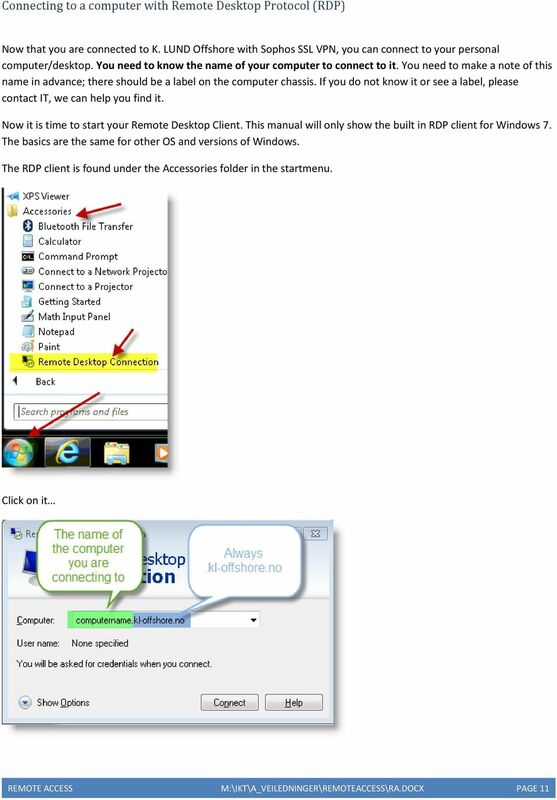 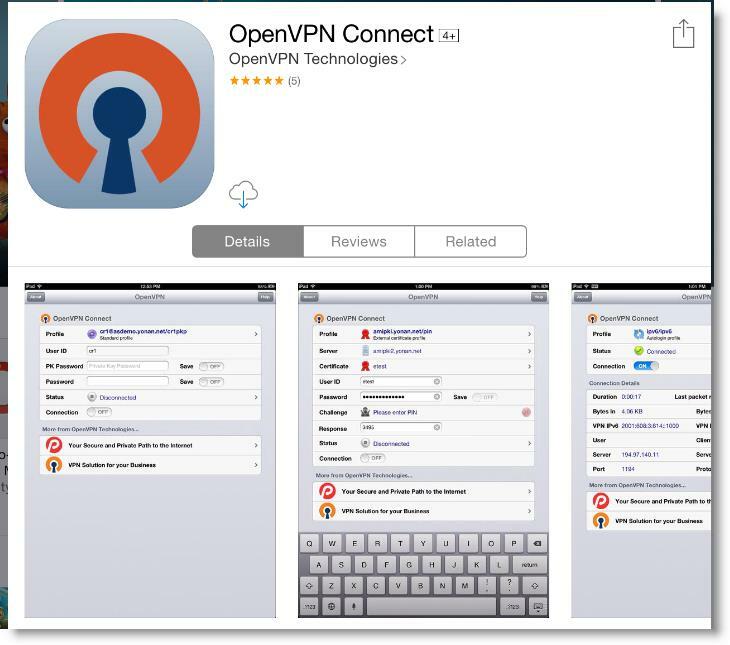 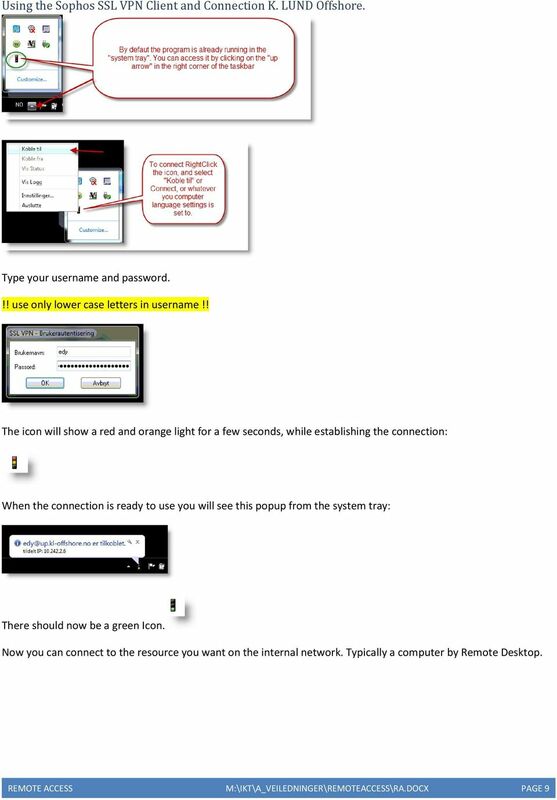 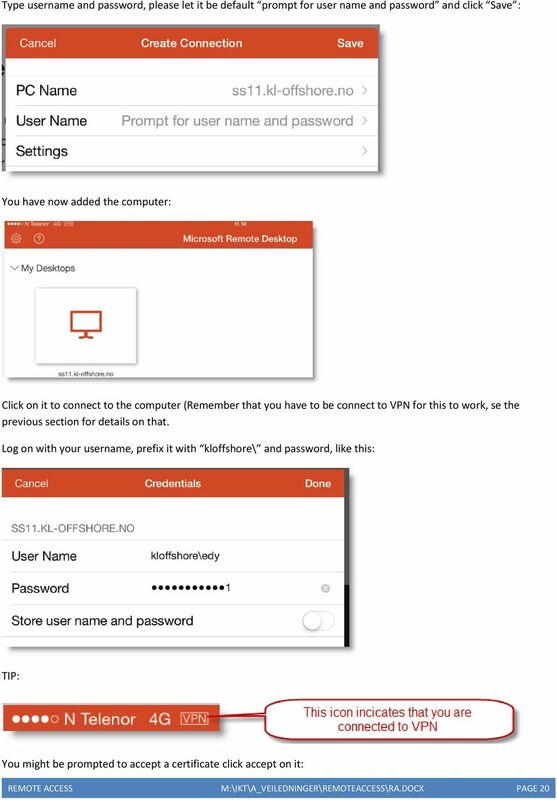 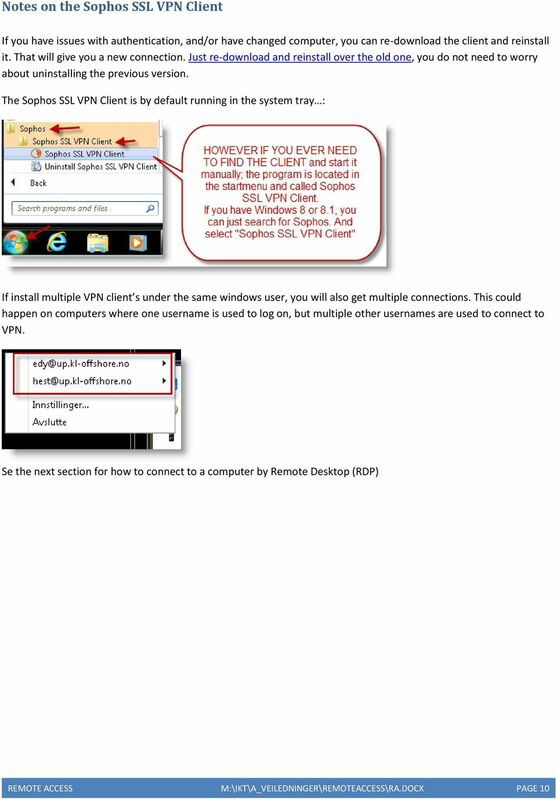 Remote Desktop Connection user guide for Android. 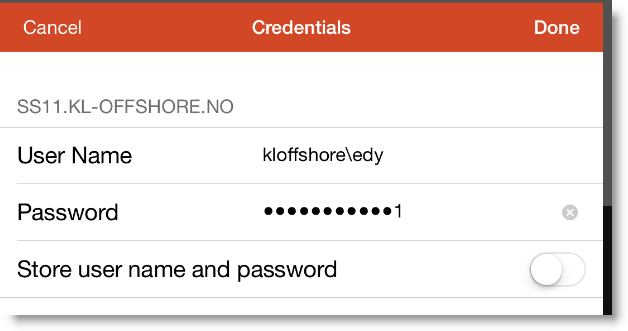 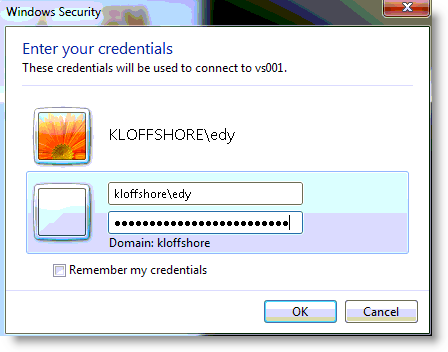 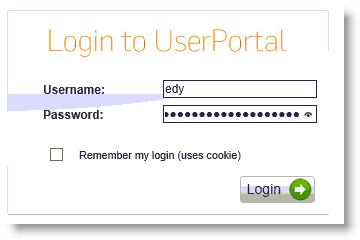 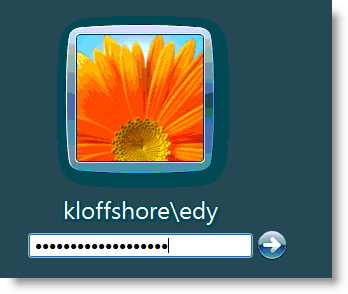 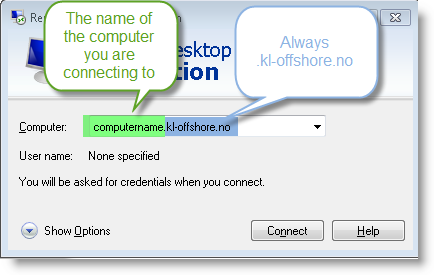 Using the ScoMIS Remote Access Service (VPN Gateway) to access the ScoMIS SIMS.net Terminal Server Service.